Residential Lots & Land Note: SELLER HIGHLY MOTIVATED--JUST REDUCED TO 29, 900 FOR QUICK SALE! 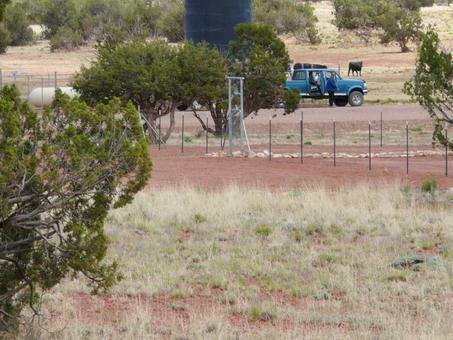 This may be one of the top 10 parcels out of approximately 850 ranch parcels. Just across the street from the Community Well with he Community Recreational Facility adjoin it. Nice trees and a good Level Building site on top of a Modest Hill with Killer Views. Soil looks really good---Very FEW LIKE THIS ONE EVER BECOME AVAILABLE!!! !